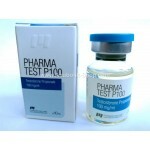 Product Name: Pharma Test C 250 Manufacturer : Pharmacom Labs Presentatio.. 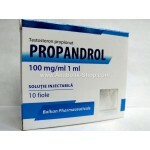 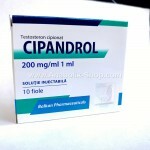 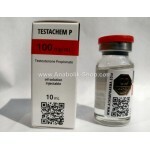 Product Name: Testoged C Manufacturer : Euro Prime Pharmaceuticals Presen.. 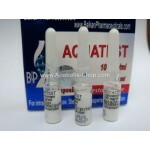 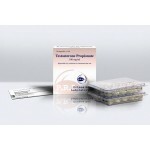 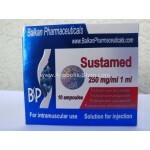 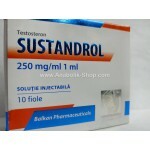 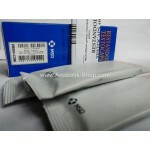 Product Name: Sustaged Manufacturer: Euro Prime Pharmaceuticals Price 1.. 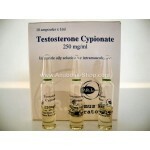 Product Name: SP Cyipionate Manufacturer SP Laboratories India Presentation: 10 ml .. 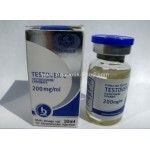 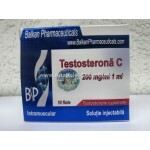 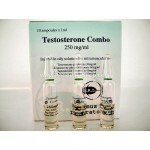 Product Name: Testover C Manufacturer Vermodje Presentation: 10 ml 200 mg / ml Ac.. 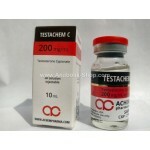 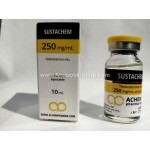 Product Name: Testachem C Manufacturer Achem Pharmaceuticals Presentation: 10 ml 20.. 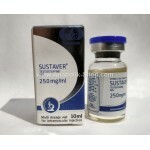 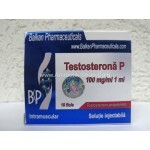 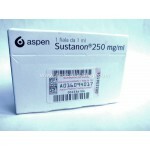 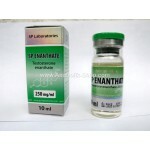 Product Name: Pharma Sust 300 Manufacturer: Pharmacom Labs Presentation: 10 ml ..